Vinyl is definitely here to stay at Liptons! 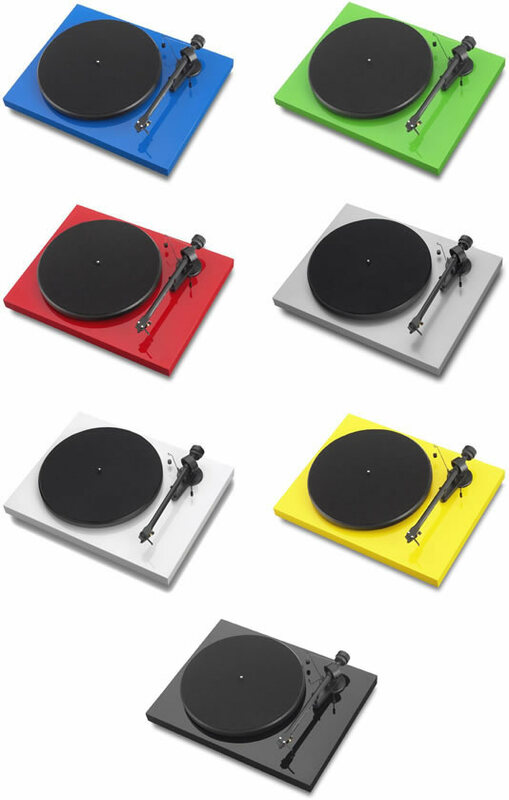 Check out our #1 selling turntable! We have seen a huge resurgence in vinyl records as a beloved source of music, in all types of home audio systems, owned by young and old. The Pro-Ject Debut Carbon DC turntable is the ideal way to get into (or back into) LP records. With its 8.6″ carbon fibre tonearm, slick high gloss finish, premium Ortofon 2M RED phono cartridge, and audiophile demanded synchronous motor: belt drive system, the Debut Carbon is the perfect LP solution. Now available in 7 high gloss designer colours! The Debut Carbon DC now features the premium Debut Carbon setup, with an ultra low noise, DC motor and power supply that make for the quietest operation ever seen in a budget friendly turntable. Audiophile performance on a budget! Liptons stocks the complete line of Pro-Ject turntables, along with phono cartridges, phono pre-amps, record and stylus care accessories, and lots of great advice! See Liptons today for all your record playing needs.